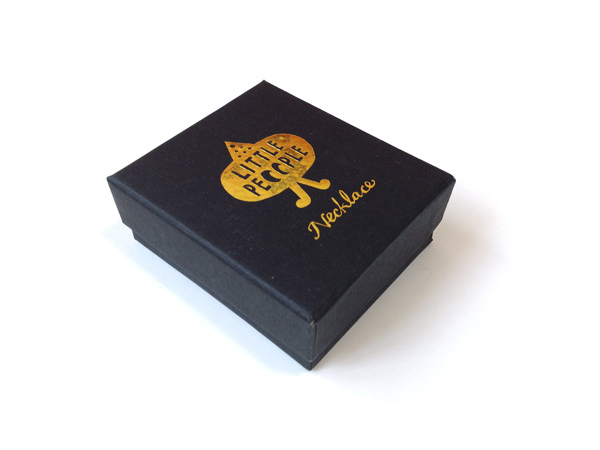 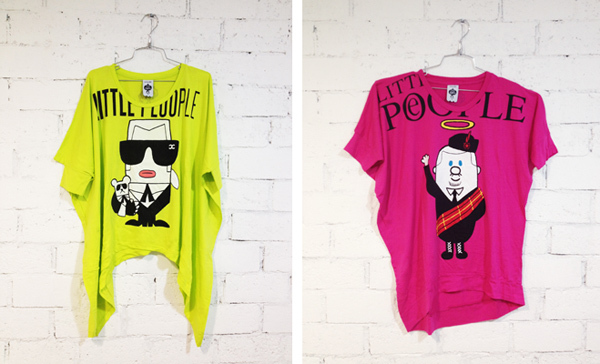 Little Peoople is someone you feel familiar with, someone you recognize, someone you like or someone you love!! 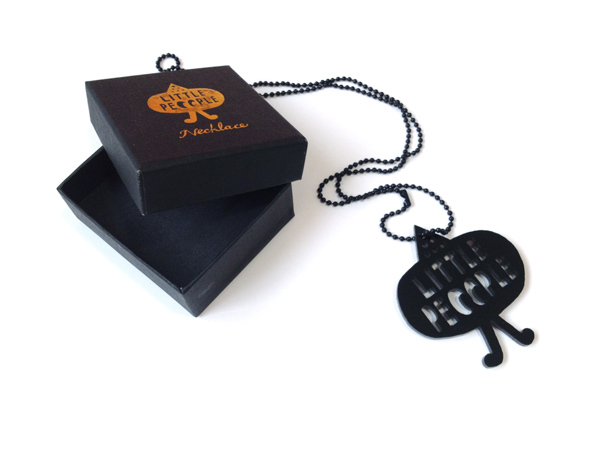 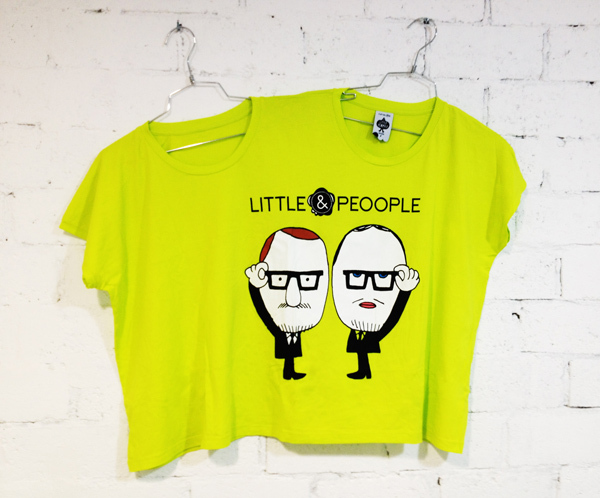 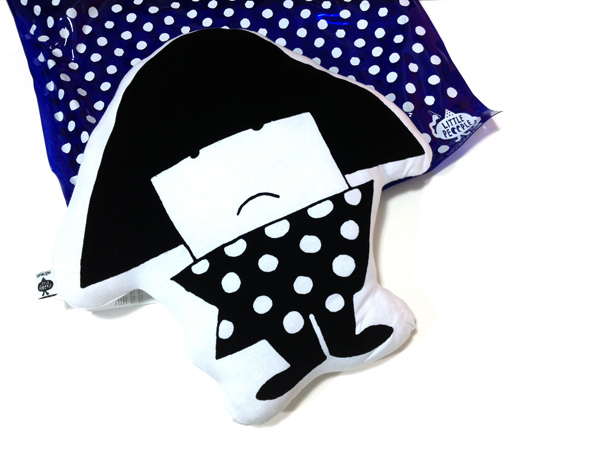 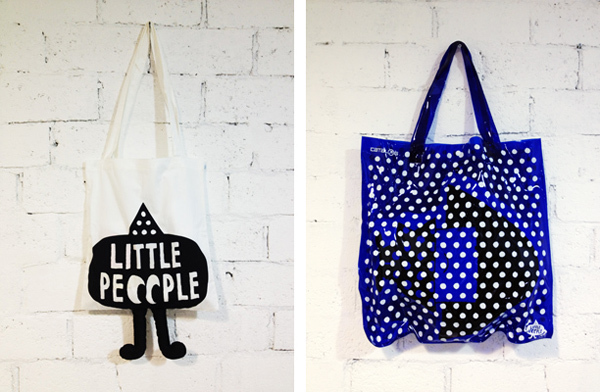 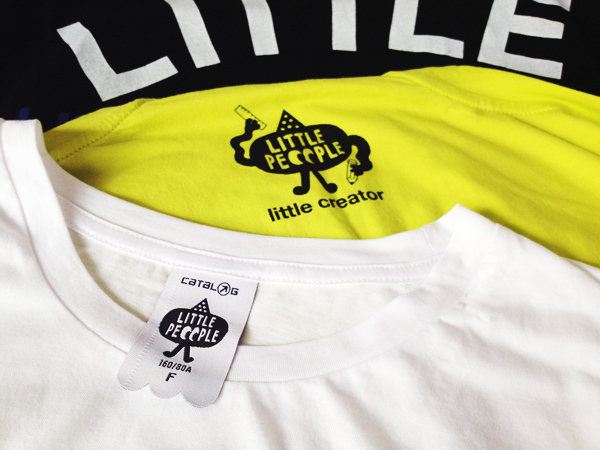 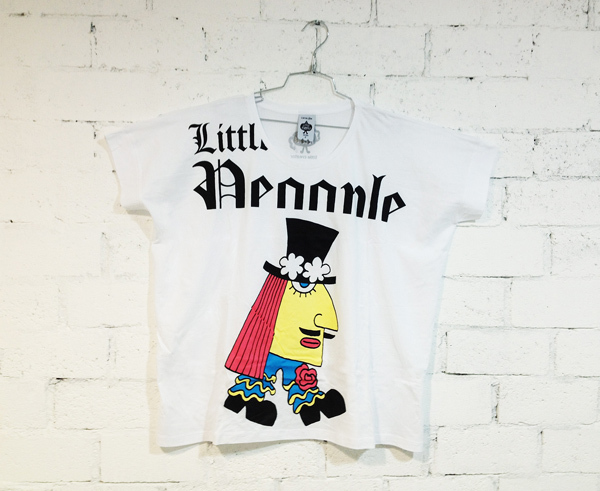 Little Peoople are characters designed by Rex Koo and local illustrator Telephone Fung. 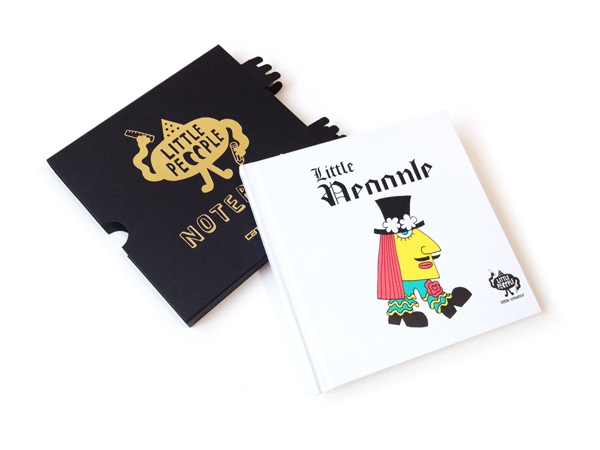 We are glad to have local writer / artist Wyman Wong with the very young and fresh fashion store Catalog featuring the Little Peoople “Little Creator” series. 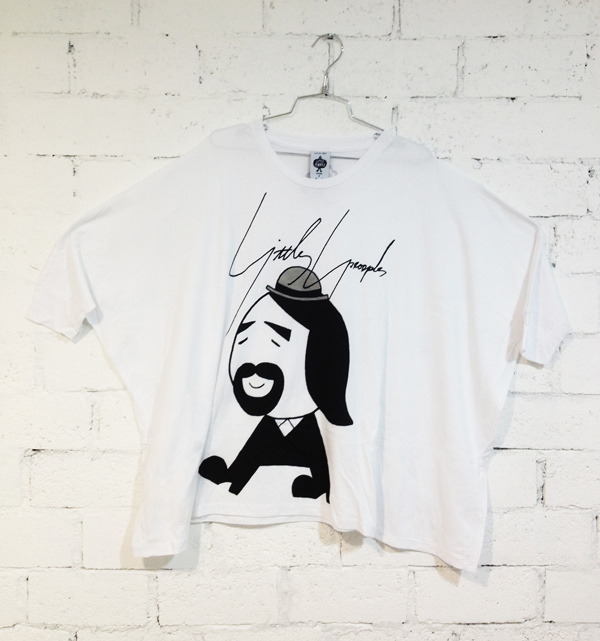 Which are included the world famous fashion designers you are familiar with. 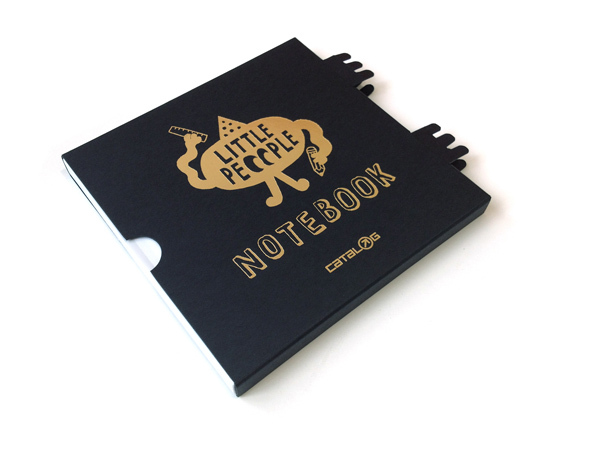 We have also designed some lovely premium (including notebook, cushion, necklace and tote bag) for the customer.